At Access Garage doors we are proud of our reputation. Take a look at what our customers have to say about us. 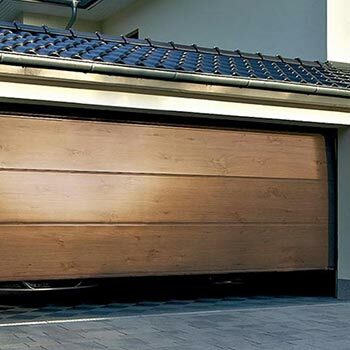 To Access Garage Doors. Thank you and your two installers, Damion and Jordan, for an excellent job. 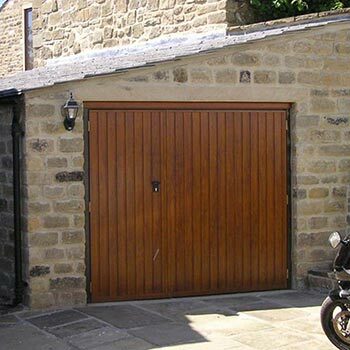 “I have just had twin garage doors converted to a single double door and I am delighted with the result. The work was carried out on the agreed dates by fitters who were both professional and very friendly. I was initially attracted to Access Garage Doors by the attitude of the person who took my first phone call. He gave me some good insight and swiftly arranged for a site visit with Mark, the owner of the business. Not only was Mark a pleasure to work with, his expertise and understanding was really helpful. We agreed a very fair price and the work was booked in to be completed in a convenient timescale. 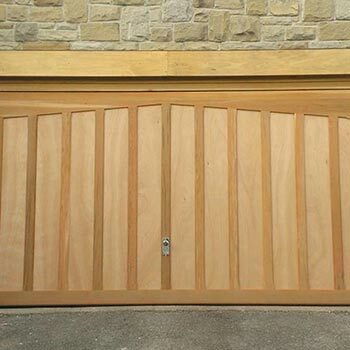 The engineers, Jordan and Damion arrived on time to fit the door and proceeded to work skilfully and speedily to remove the old frame and door, fit the new frame and new door well within the day. They painted the new frame to match the door, cleared up all their mess, and left with a very happy customer behind them. 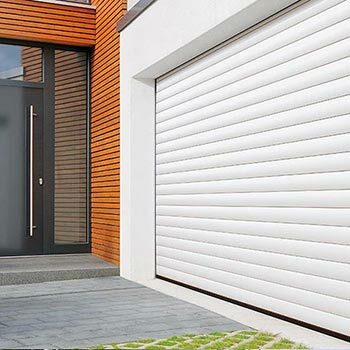 I cannot recommend Access Garage Doors enough and would happily recommend them to anyone. A very prompt survey and quotation after a friend recommended the company to us. Work was carried out within two weeks of accepting the quotation. 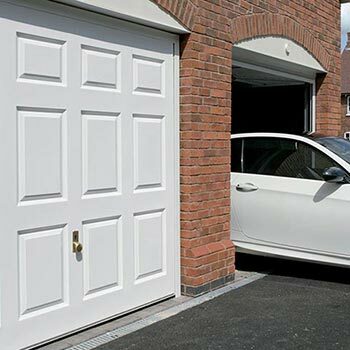 The doors, motor and other accessories are of high quality, the fitters were efficient, reliable and friendly. We are extremely happy with the product and would highly recommend their service. 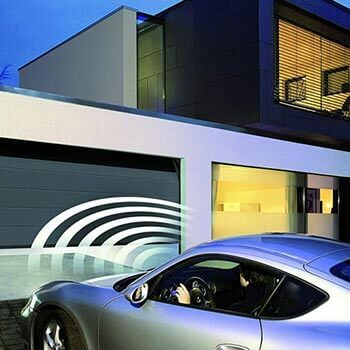 Thank you Access Garage doors, you fitted our garage door promptly and professionally. Outstanding service at a good price.